"An artist's eye is an artist's eye, regardless of what tool is in his hand"
I started this blog to not only show my own artwork and works in progress, but to also dispel the myths and break some of the stigma there is against digital art. 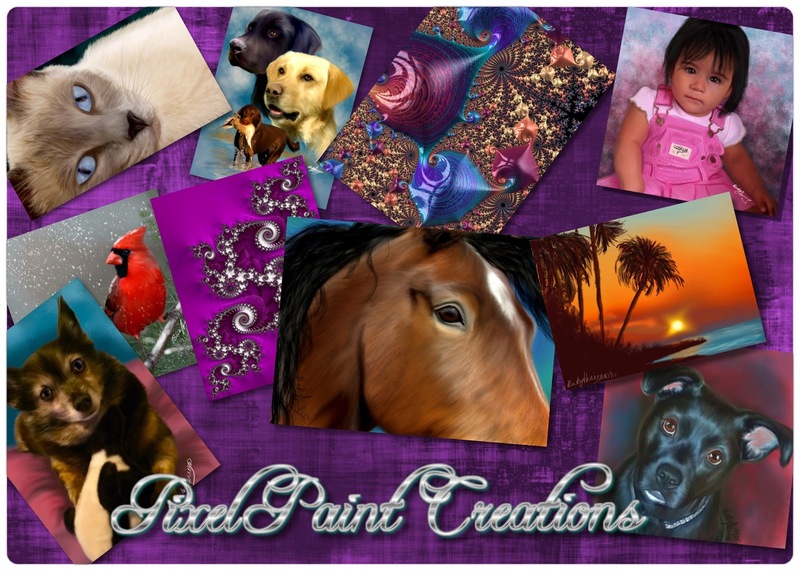 All art on this page was created digitally. Most were done on an iPad. Feel free to look around. Check out the Art Gallery for examples of my work. Take a look at the Blog for my latest works and musings on digital art. If you want a custom unique piece of artwork feel free to get in contact with me here or on Facebook to get a commission started. Most of all, sit back and enjoy the artwork. I am a digital artist in the great Pacific Northwest. All my paintings are done on an iPad Air 2 and use various art applications. I sell prints of my artwork on various online stores. I also do custom portrait commissions as well. I created this blog to dispel some of the myths and stigmas against digital art in the hopes that it will one day become a more accepted art form. What To Do when Your Back Up Isn't A Backup? ©2016 Becky's Digital Art. Awesome Inc. theme. Powered by Blogger.